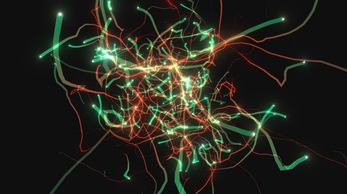 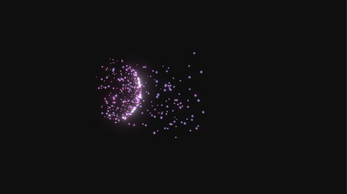 Magnetic Particles is a tool for the Unity engine that allows you to attract, repel and modify Shuriken system particles, allowing for thousands of previously unseen particle system behaviors. 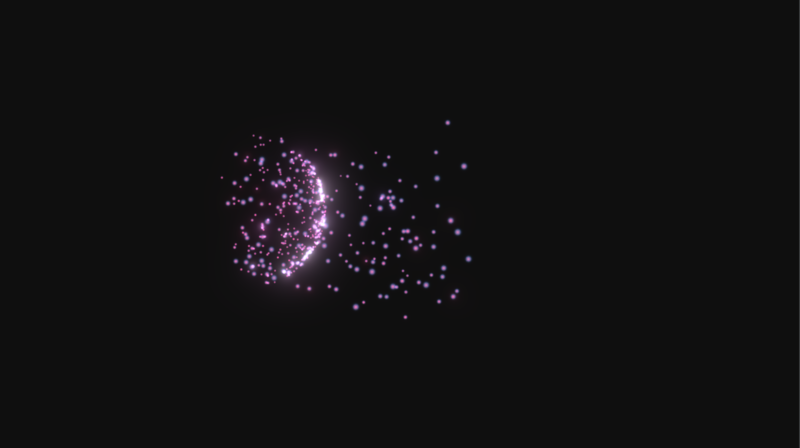 This is the official web demo for v1.0 of the tool. You can purchase it here.